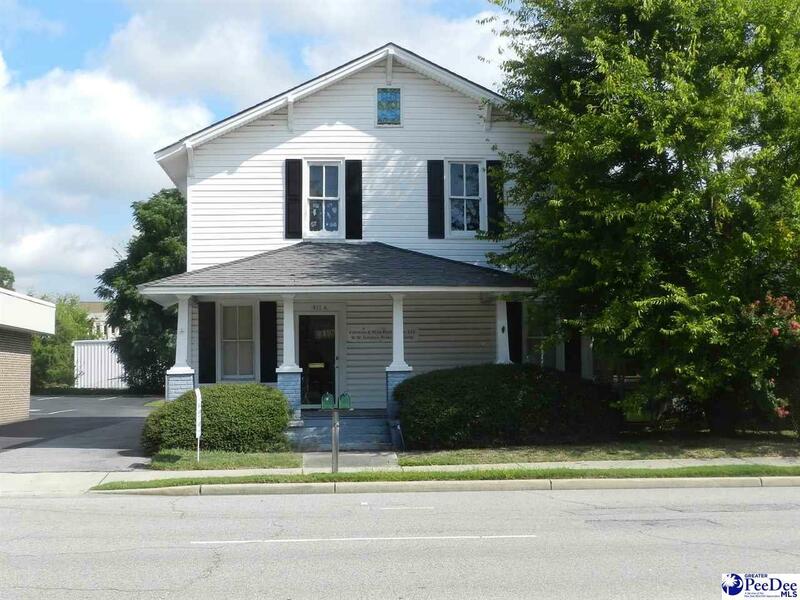 Live Work Duplex in the Heart of Downtown Florence. Downstairs unit office suite with 2 private offices, Kitchenette & Conference Area. Upstairs is a residential apartment that is currently lease for $500 per month.